Winning awards at Music Festivals and in the Royal Albert Hall is all very exciting. However, the day-to-day work in the classroom is vitally important. We visited three schools where generations of children have played our Ocarinas. 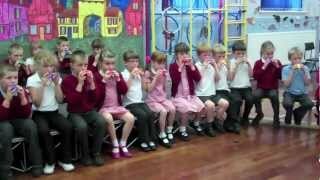 In the videos below, you will see some of the results of the unsung heroes of music education – primary school music teachers. The children playing the Can Can are totally mixed ability six and seven years old from Crofton Infant School, Wakefield. They’ve been playing the Can Can for just a few weeks. Notice the concentration as they play the tricky downward scale. Their head teacher accompanies them on the guitar and considers Ocarina sessions to be her favourite time of the week. Yellow Bird is rhythmically complex and very chromatic, so ideally suited to the Ocarina. These ten and eleven year old children from Witham Hall School are mixed ability and have played through the whole of Book 1, Book 2 and Book 3 to reach this stage of performance. They have a repertoire of 80 or more pieces after three years of playing. 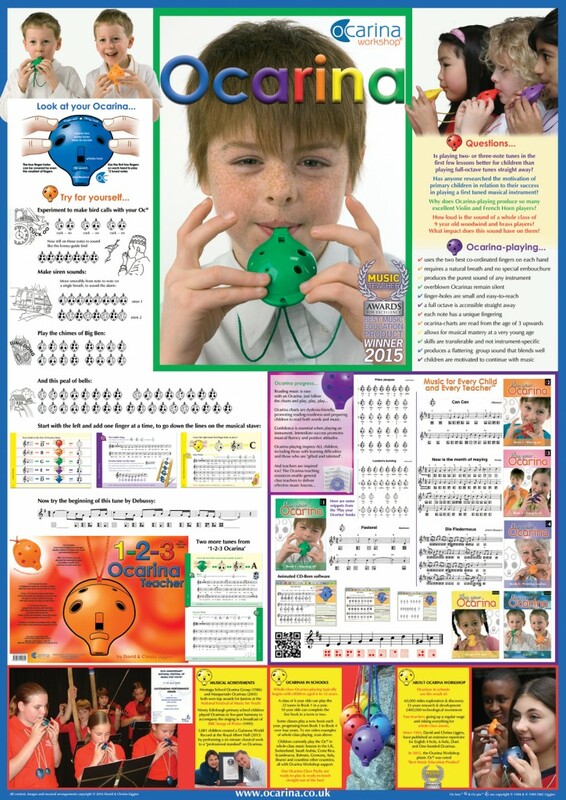 If you decide to teach with Ocarinas, or just want to play for yourself, you’ll find plenty of resources in our OcShop. We also give free access to teaching videos on this website. 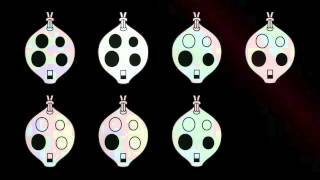 Here is a first lesson on Twinkle Twinkle that you can use with your children. 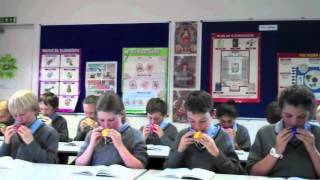 Further teaching videos and examples of whole-class Ocarina-playing can be found at the links below.